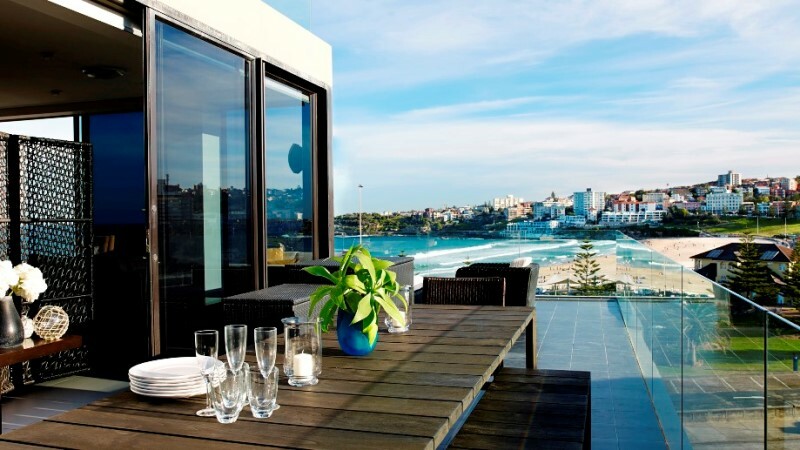 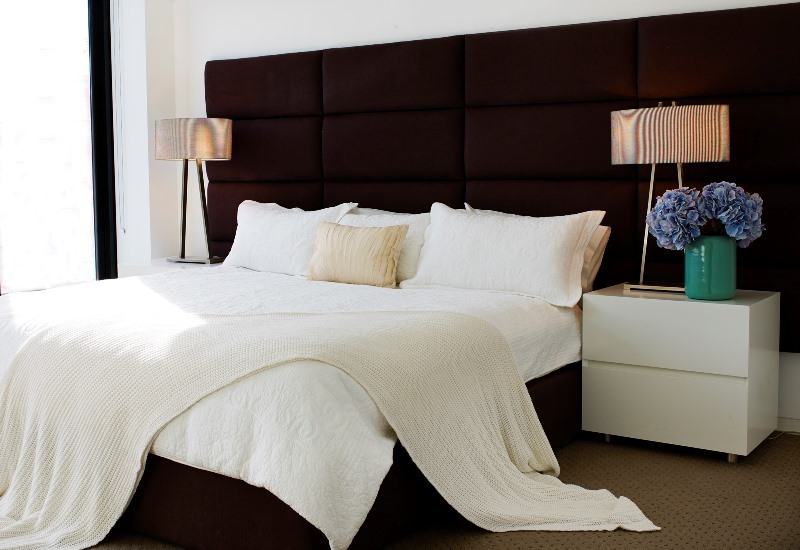 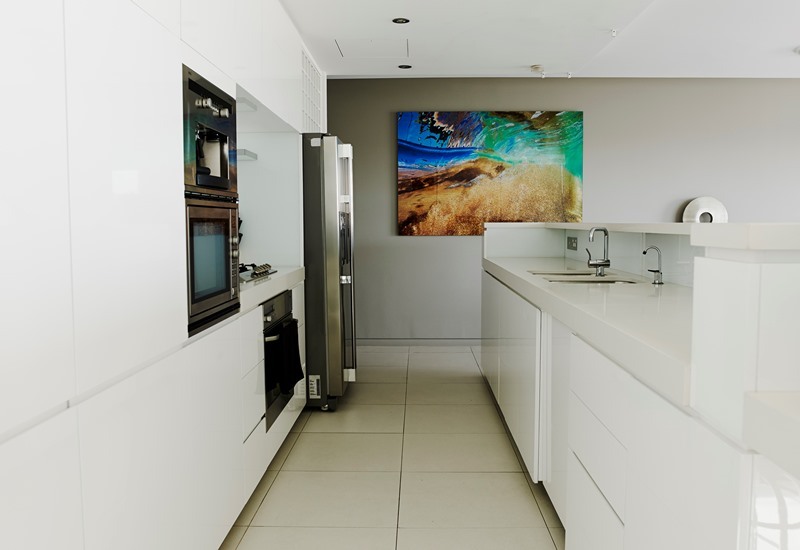 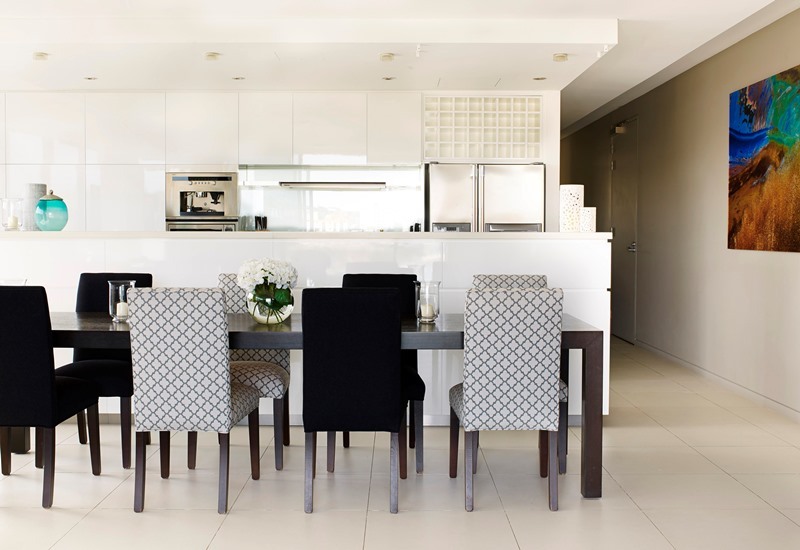 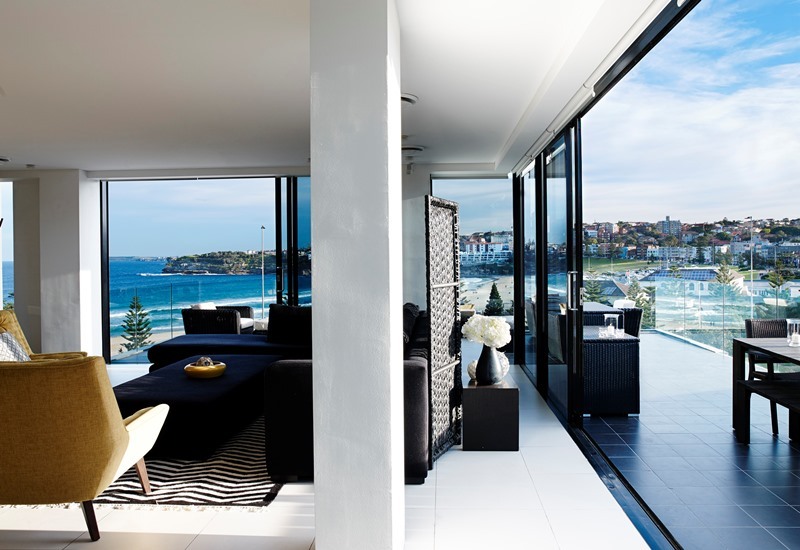 Located just in front Bondi Beach: this amazing apartment can enjoy sunny days. 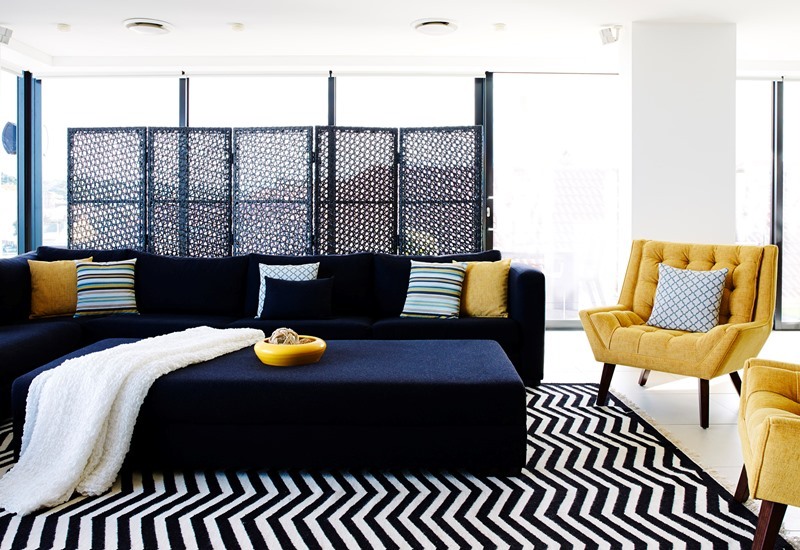 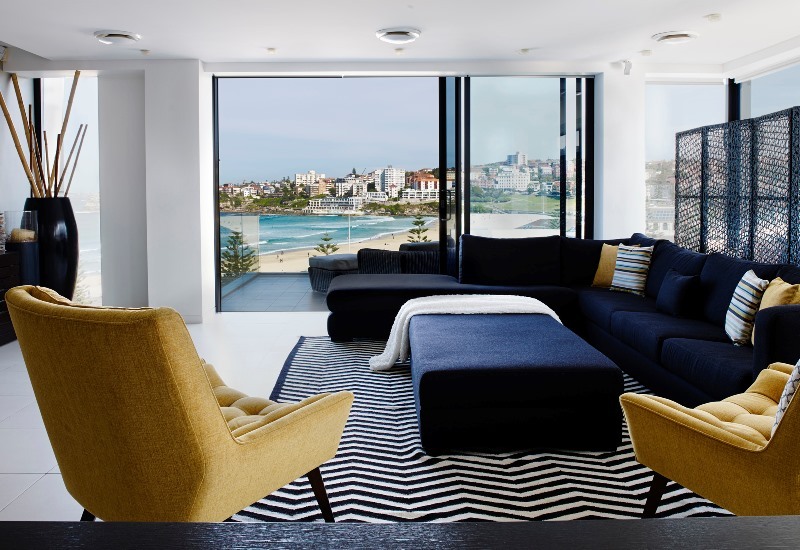 Big waves, hot sand, cosy restaurants and shopping are what makes Bondi special – as well as this outstanding holiday house which is waiting for you! 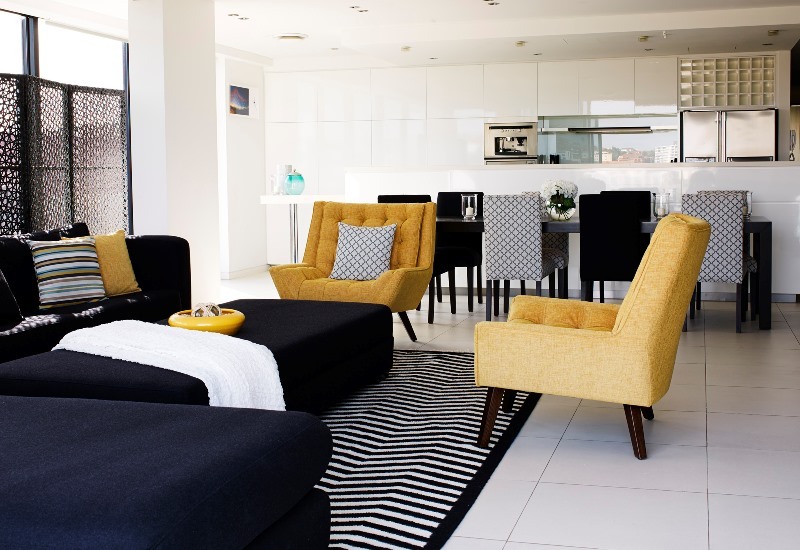 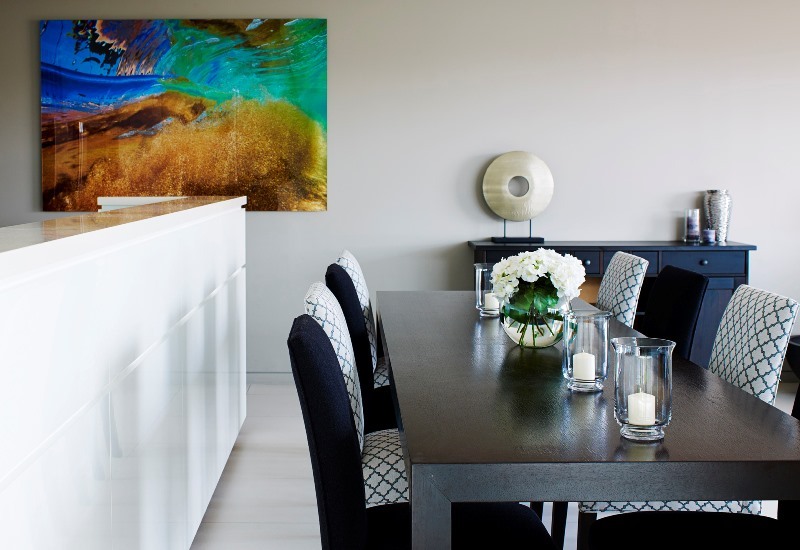 Very modern and contemporary, this beautiful apartment is now open for the pleasure of guest use. 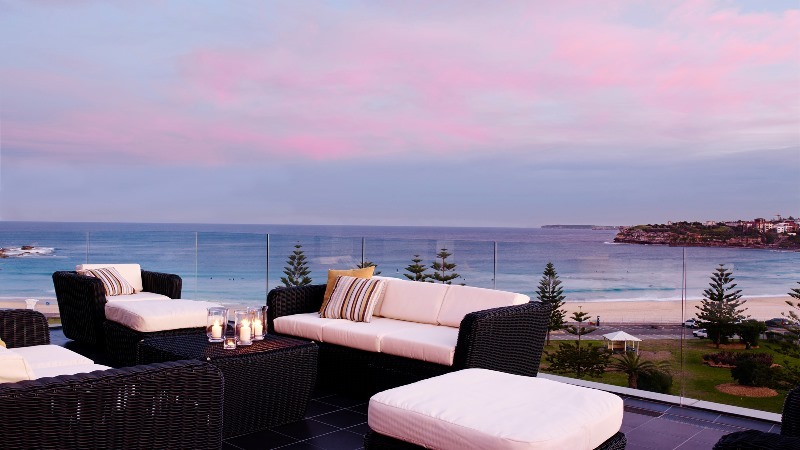 It is pure heaven with uninterrupted beach, ocean views and three amazing bedrooms. 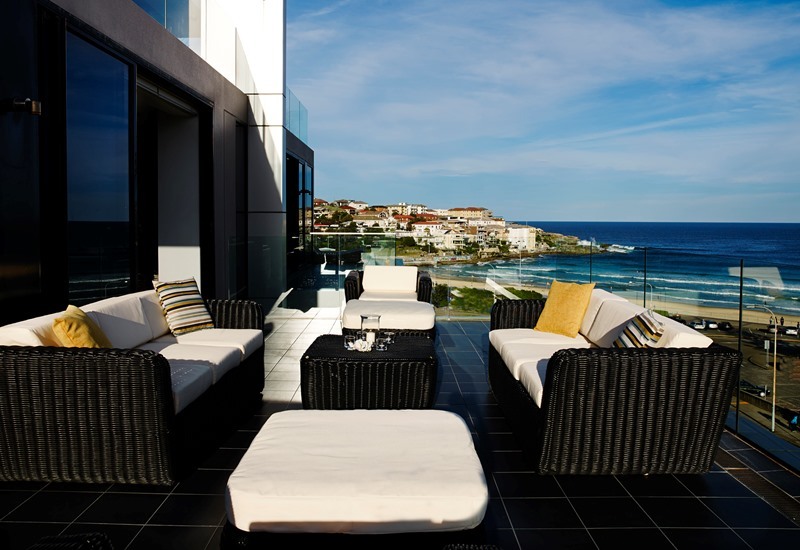 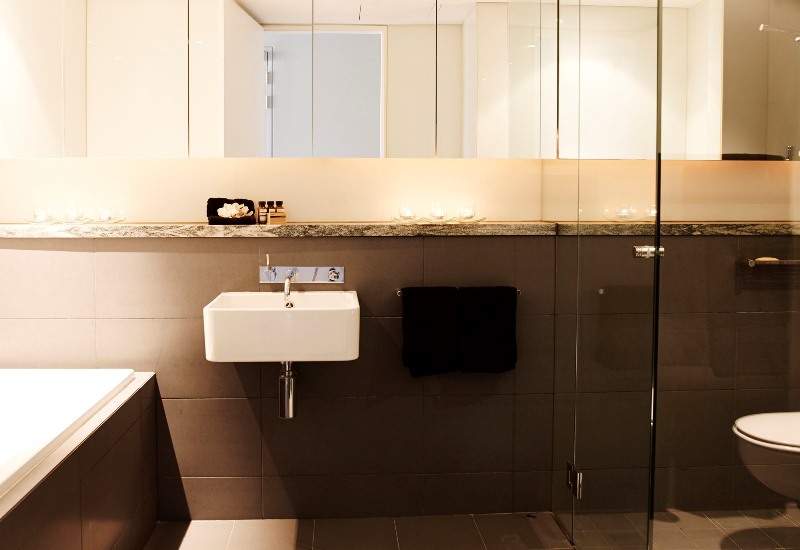 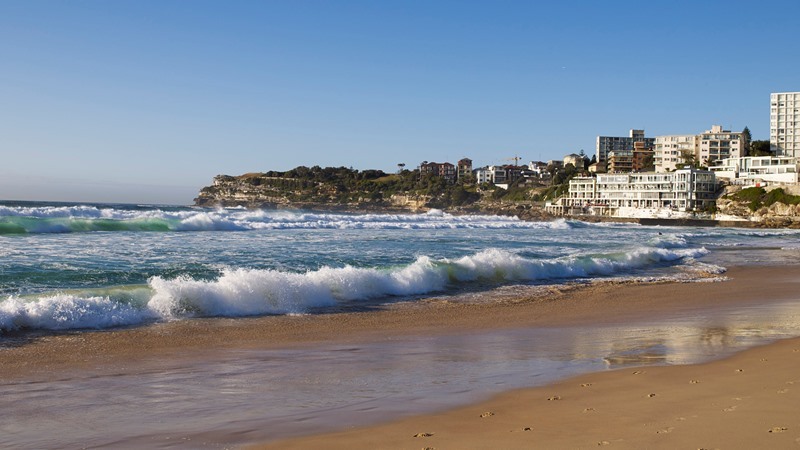 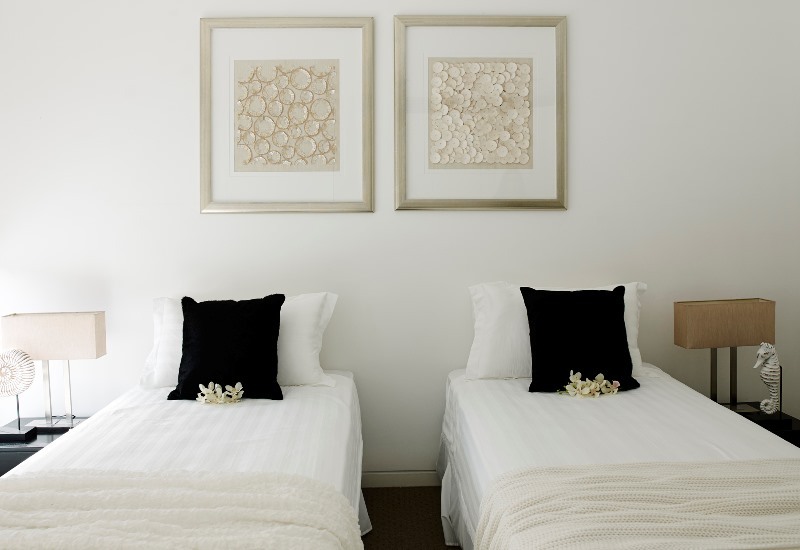 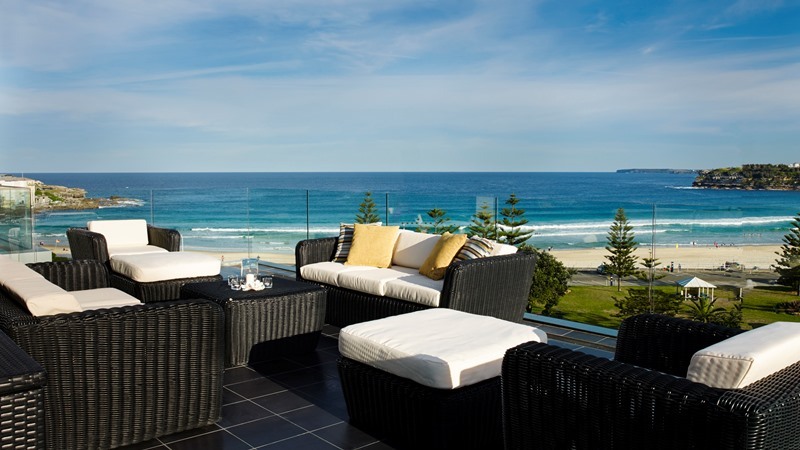 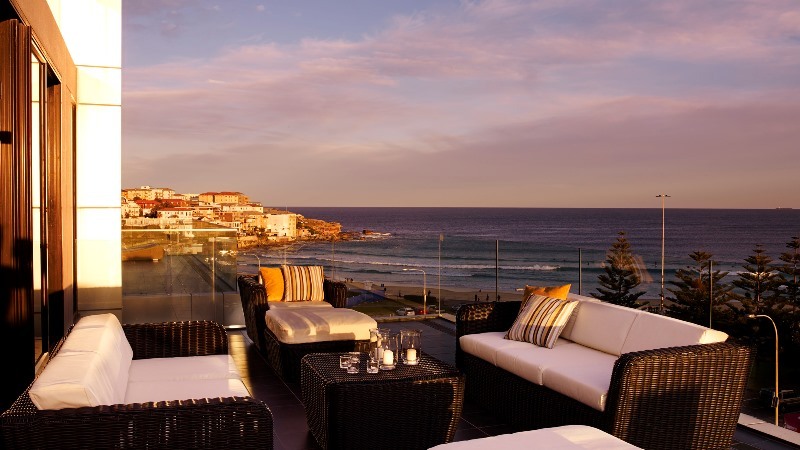 Bondi Beach has always been a famous destination for beach goers and is now ready for you.